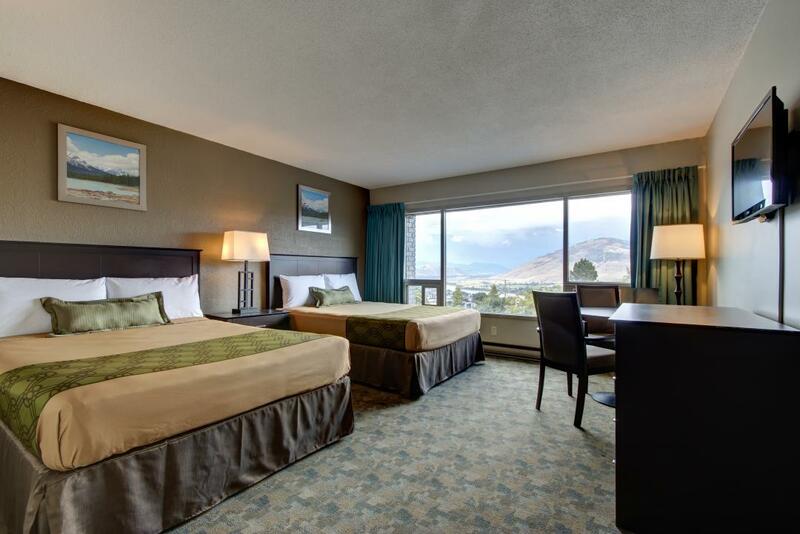 Ideally located off the Trans-Canada Highway, our Knights Inn Kamloops hotel near Thompson Rivers University offers great value. Our clean and accommodating guest rooms were designed with your comfort in mind, featuring thoughtful amenities to brighten your stay. 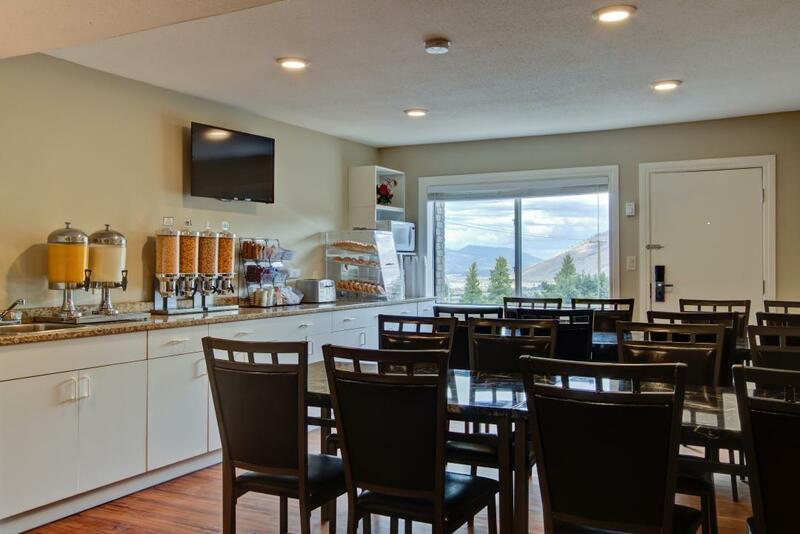 Our Kamloops hotel provides free outdoor parking, complete with large-vehicle spaces, as well as free continental breakfast. 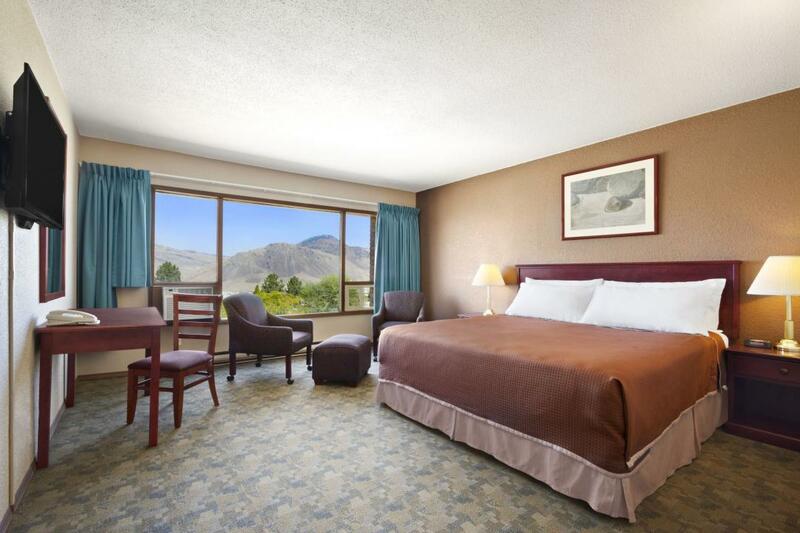 Each room features free WiFi, with non-smoking accommodations available. Take in the fresh air and beautiful scenery at Riverside Park, or hop on a helicopter tour and get a birds-eye view of incredible attractions such as the Afton Mines. Team up with Adams River Rafting for a white water rafting adventure. Grab your clubs and head to The Dunes at Kamloops where you can challenge your game on their 18-hole course.